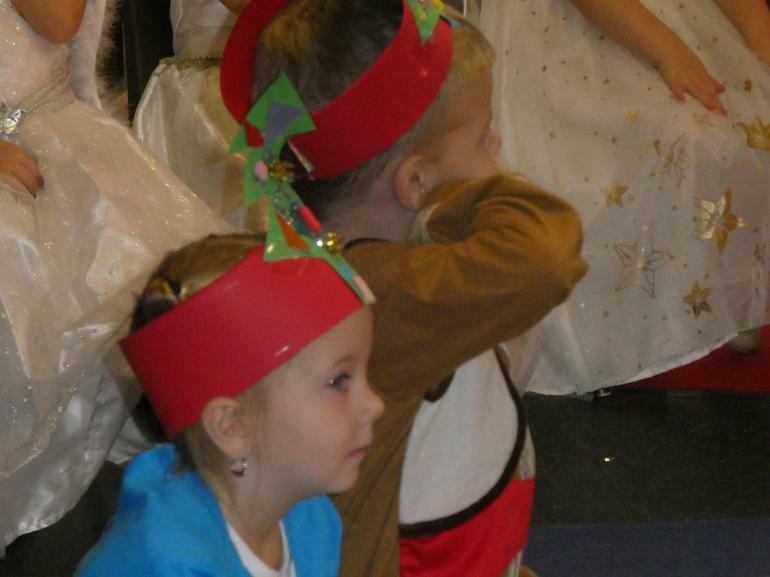 Brilliant performance in Nursery today!! 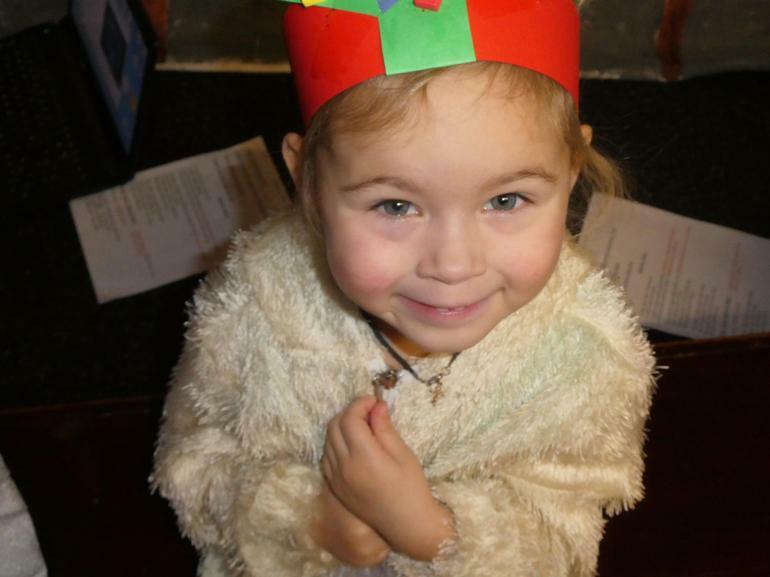 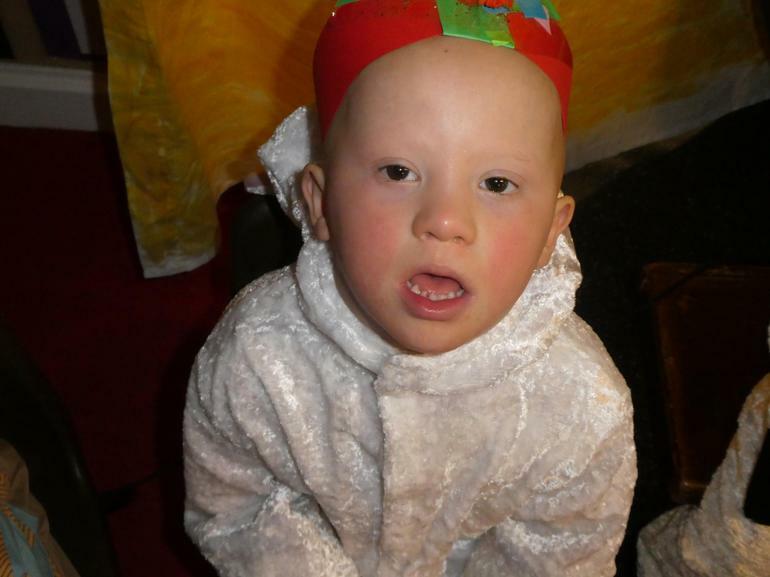 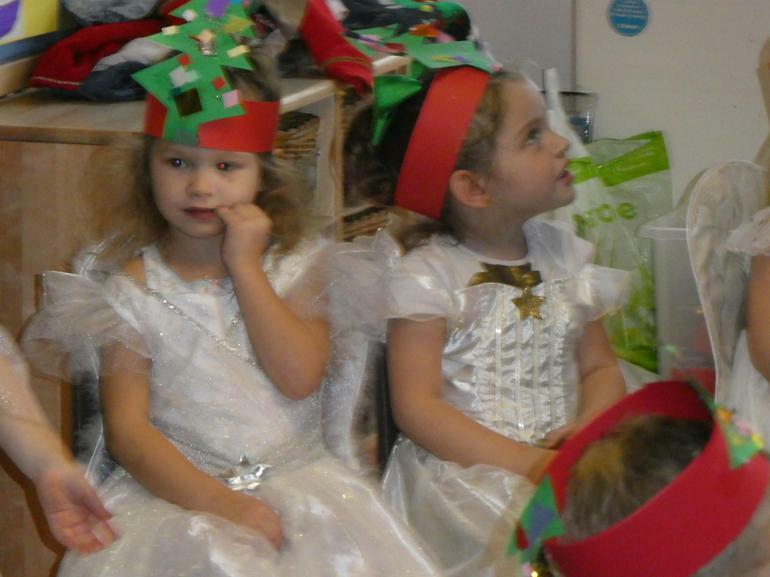 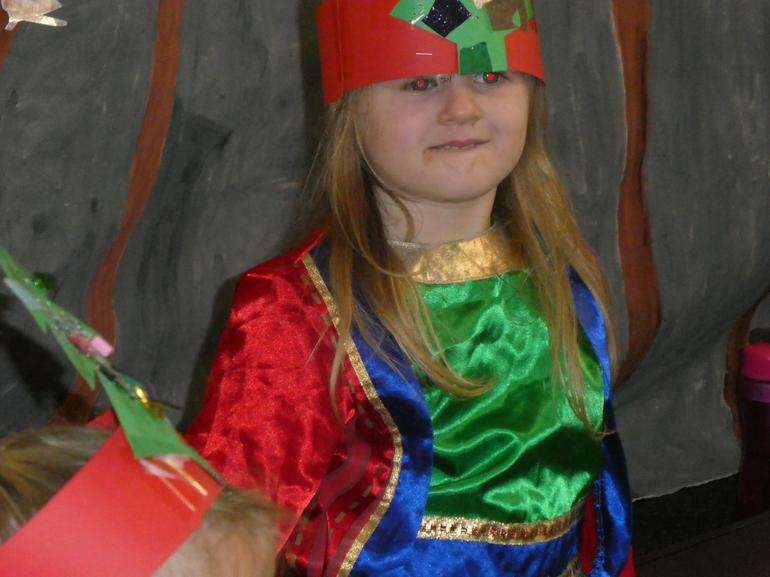 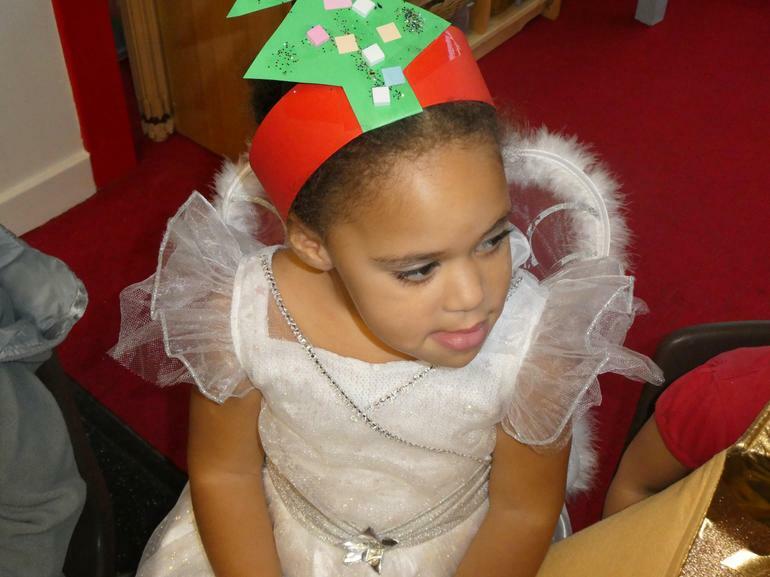 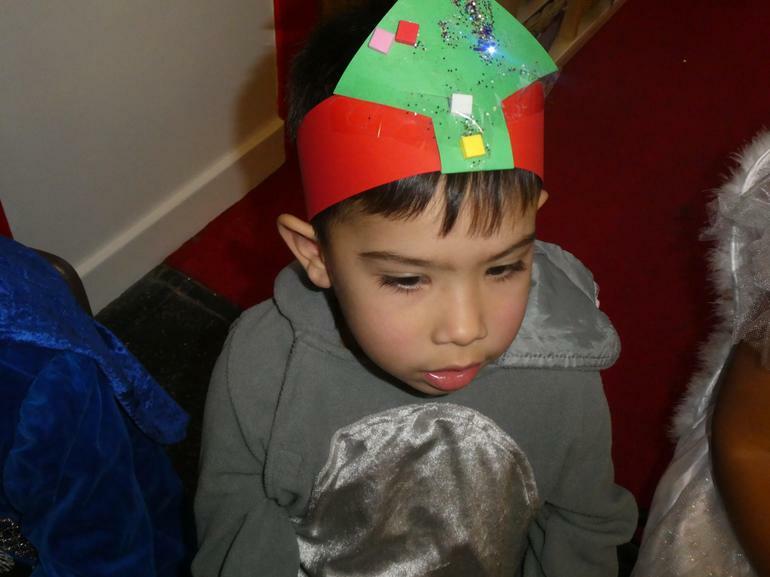 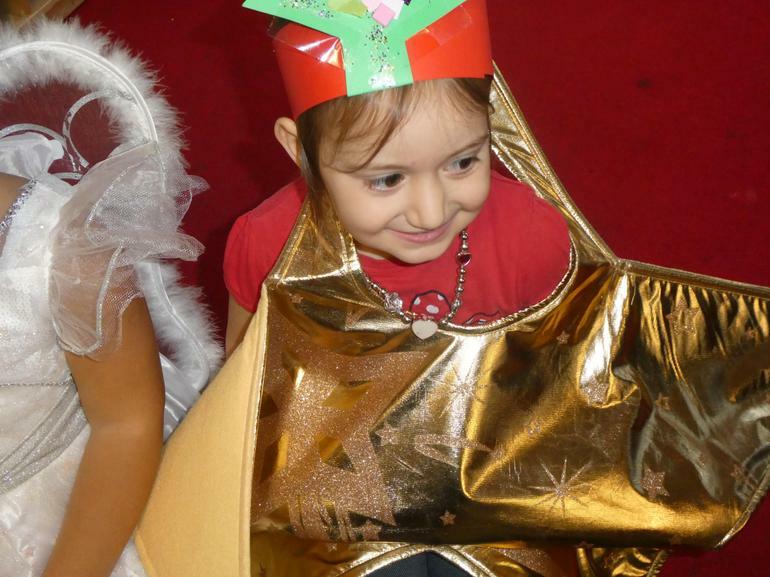 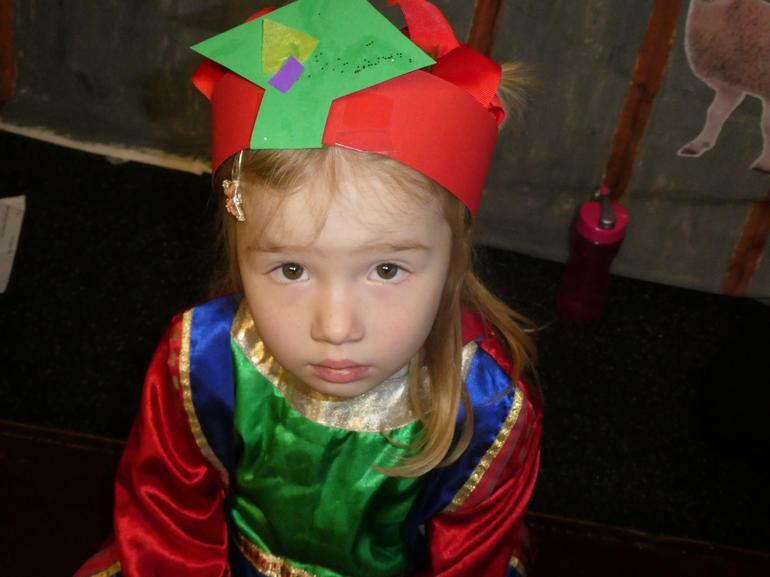 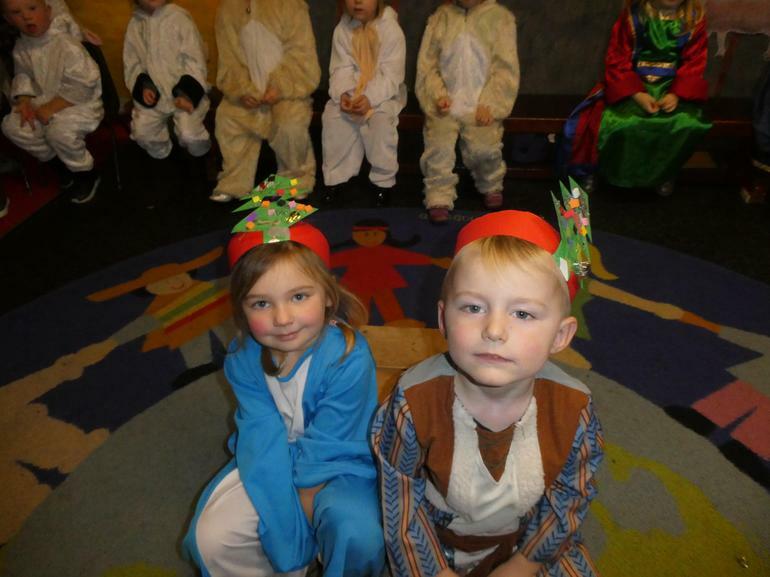 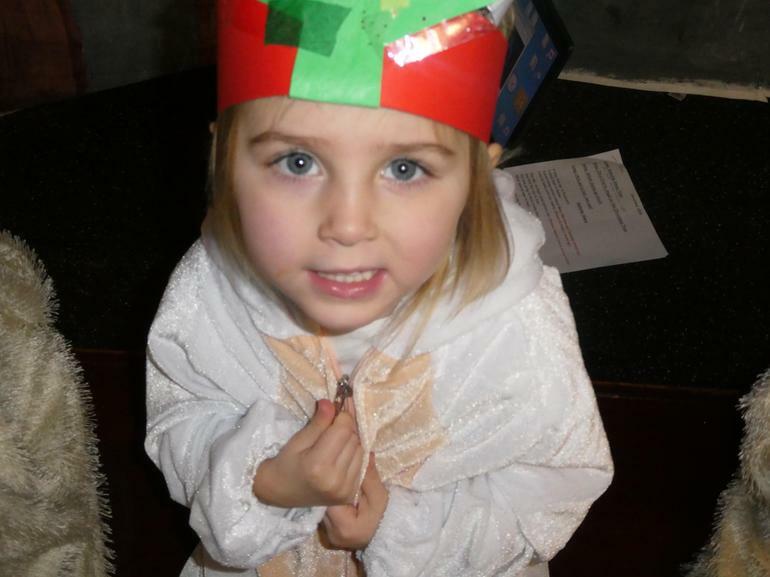 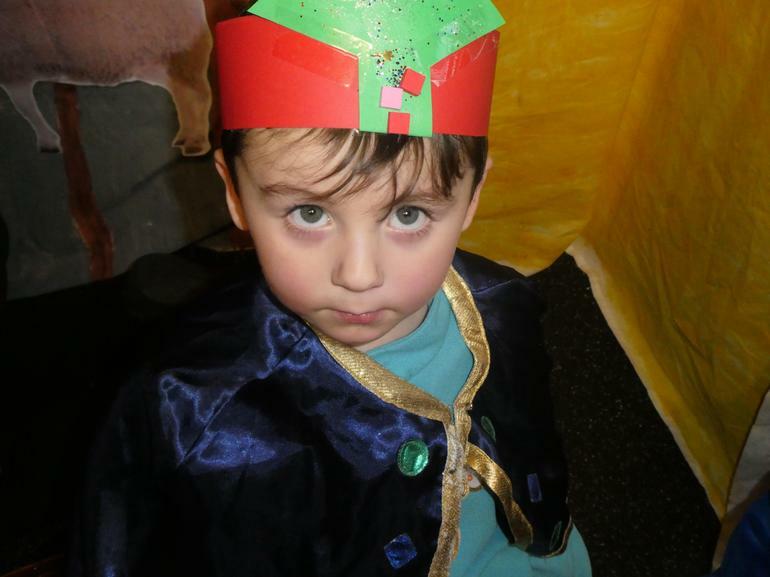 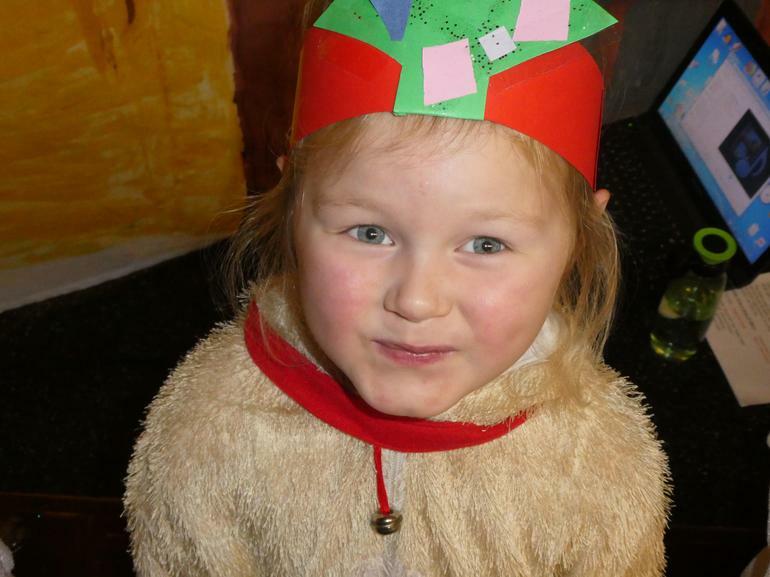 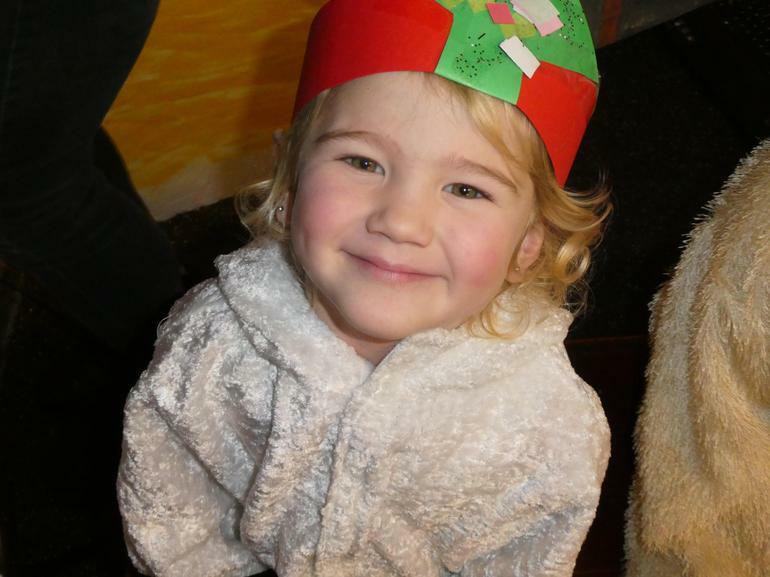 Our lovely Nursery had an amazing day, with two special performances of the Nativity. 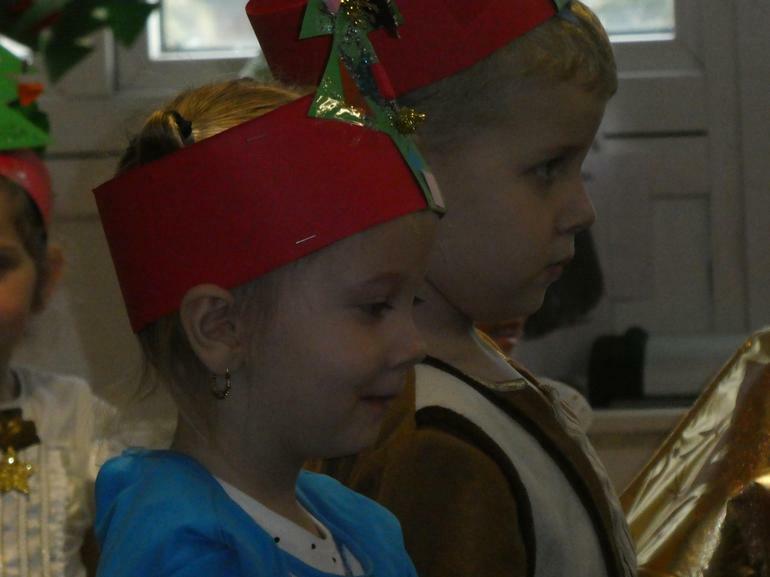 With wonderful singing and dancing, and Mary and Joseph playing an important role holding it all together!